Whether it's our small class sizes or 97% Job Placement Rate, you can tell a lot about a college from the numbers. 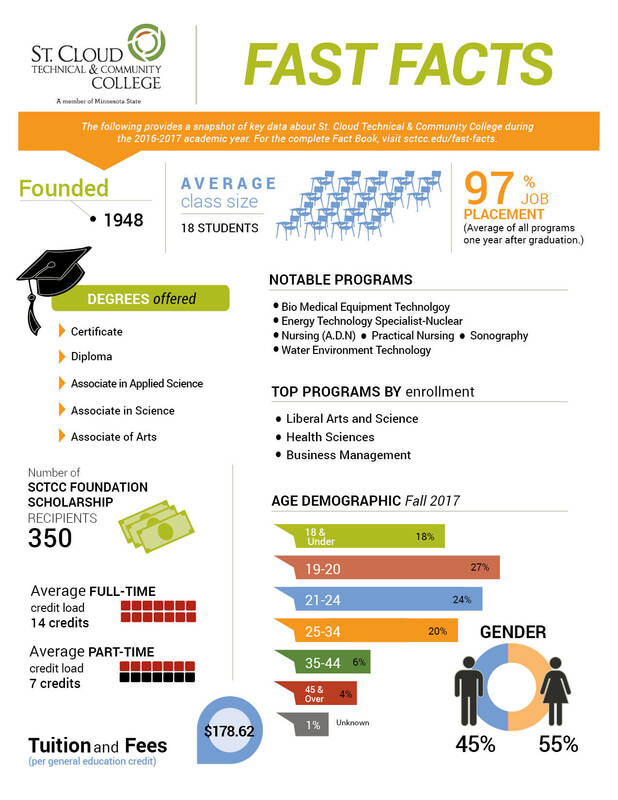 Here are some of the numbers SCTCC is most proud of. 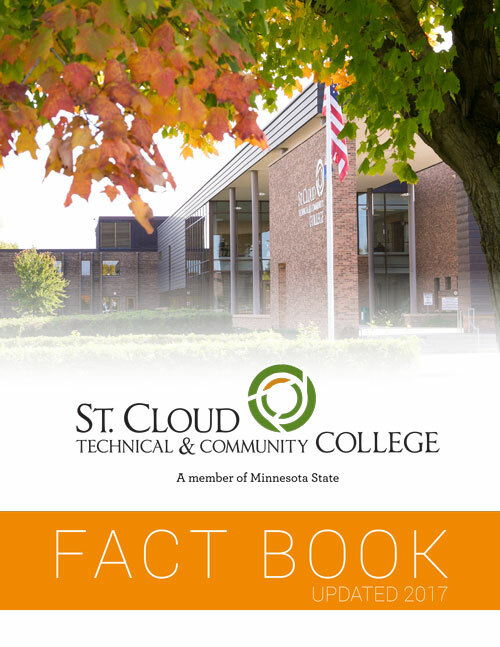 Read the entire Fact Book in PDF format.